The Southcombe SB02594A Firemaster Ultra Classic Gloves offer a great level of protection for structural firefighting. Made from high quality materials, such as Kevlar and Pyrohide leather, these gloves are the perfect choice for all professional firefighters. 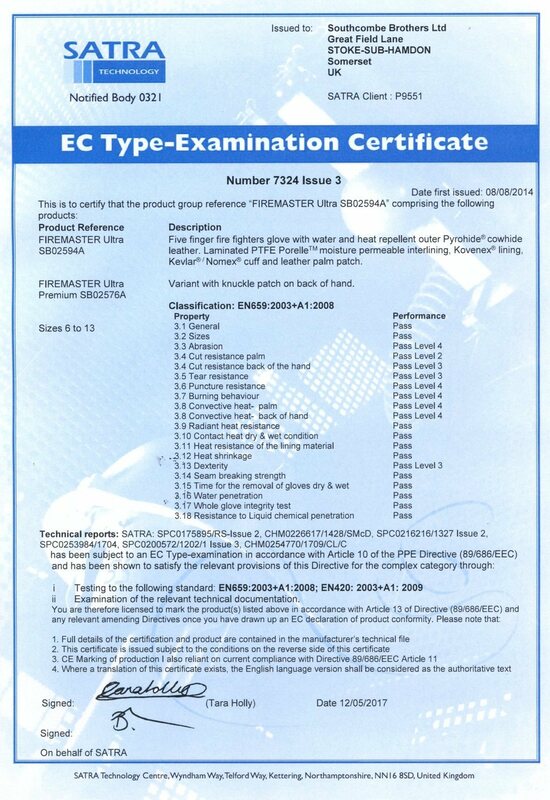 The Firemaster Ultra Classic Gloves are suitable for use by firefighters for structural firefighting, having been certified to EN 659. They may also be suitable for other people who need protection against fire and extreme heat, depending on the specifics of the situation. Pyrohide leather is exclusively manufactured in the UK by Southcombe and is ideal for resistance against heat, fire, water, salt-water, liquid chemicals (including sulphuric acid, hydrochloric acid, caustic soda, ethanol) and Man Made Mineral Fibres (MMMF). 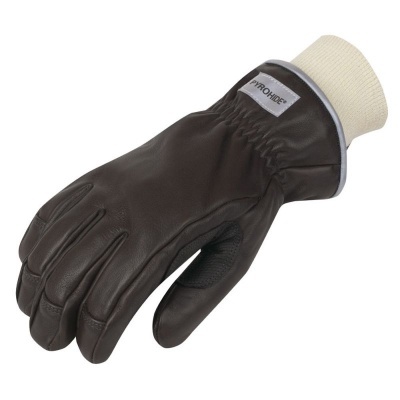 The Firemaster Ultra Classic Gloves utilise Pyrohide leather for greater general protection. 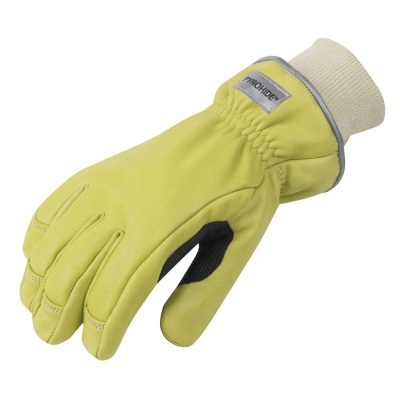 With a Kovenex lining, the Firemaster Ultra Classic Gloves provide you with better protection against heat. Kovenex is an inherently flame-resistant blend of non-chemically treated fibres that also provides great dexterity and cut resistance. The Firemaster Ultra Classic Gloves are available in nine sizes that should suit the hands of most users. Please measure the circumference of your hand around the knuckles (excluding the thumb) with your hand open and your fingers together, and the length of your hand from the tip of your middle finger to your wrist.